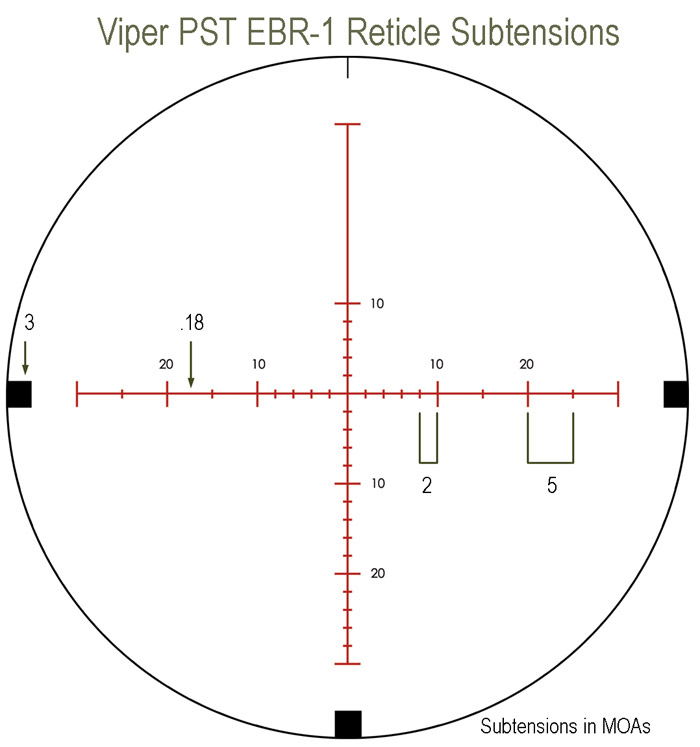 The Vortex Viper PST 6-24x50 Rifle Scope EBR-1 MOA PST-624S1-A is powered by features that are usually identified with top-end rifle scopes and colossal price tags. It is kept company by a perfectly accomplishing reticle and MOA/ minutes of angle turret measurements (turrets adjust in minutes). These ensure accurate and fast dialing of shots when it comes to proper elevation and windage in varying sight-in ranges. Boasting of a 15.5" length and weighing just 23 oz, it offers a 6x to 24x magnification range and an illuminated reticle that is located in the second focal plane. 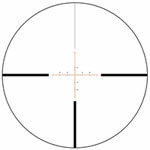 The scope’s objective diameter is 50 mm and tube size 30 mm. Also, it lends a 17.8 - 5.1' field of view and 4" eye relief. 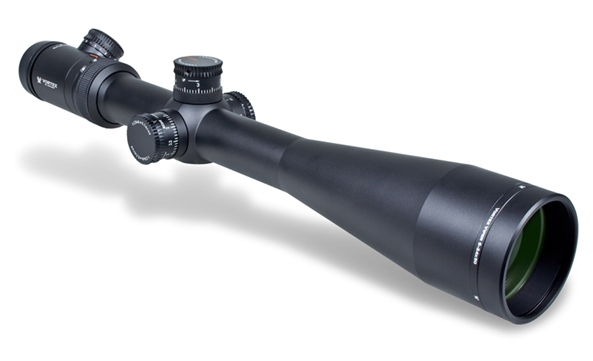 In short, the black matte finished Vortex Viper PST 6-24x50 assures of a performance and a set of attributes that’d amaze tactical shooters and inspire beginners. All this and more, at a very economical price. Great product at a great price. Top quality glass, precise adjustments. Zero stop.